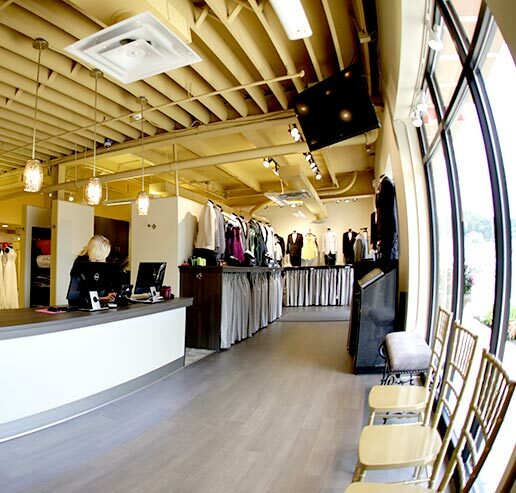 Our tuxedo specialists are here to help you get the process started. Please call us at 724-836-6626 or complete the form below to submit your measurements. It's recommended to use a formalwear specialist to get measured. If that's not an option, follow the instructions provided below to the best of your ability. Fill in the required fields below. If you can complete the non-required fields, great, it helps us make sure we get things right the first time. We suggest being measured by a formalwear specialist. If that's not possible please see our instructions by pressing or hovering over the "?" symbol next to the form field.